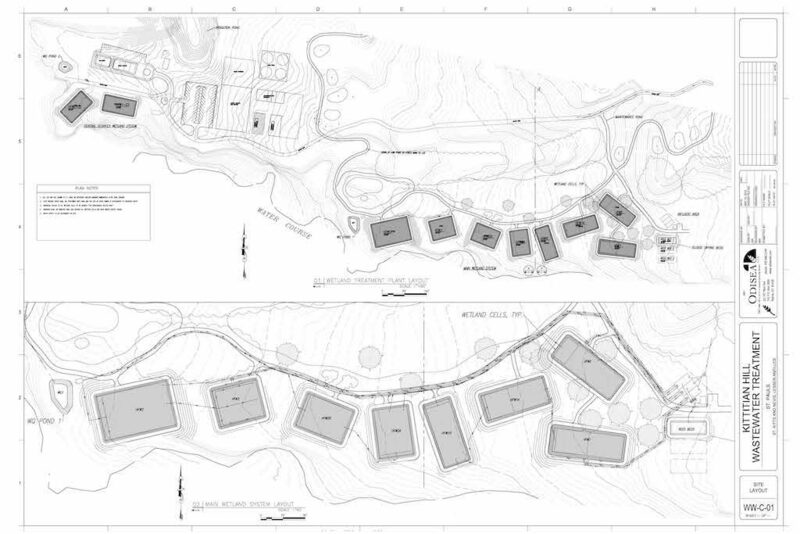 Odisea was hired to design a wastewater treatment plant (WWTP) for Kittitian Hills resort in St. Kitts in the Carribean. Kittitian Hills is an eco-resort offering a high-end vacationing experience, which has significantly lower impact on the planet. Most of their food comes from the surrounding landscape and even the resort itself. As with all of their systems, they wanted to minimize energy costs and integrate systems into the resort in a way that would result in a symbiotic relationship with the resort and its surroundings. 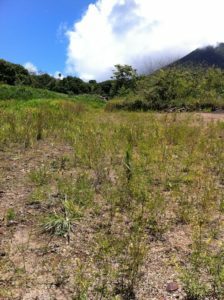 Even though St Kitts is surrounded by the ocean and receives 50 inches or rain per year, the resort is on a drier part of the island, therefore water is important. The ultimate goal was to reuse the treated wastewater as irrigation for edible plants along the golf course. The wastewater treatment system would need to eventually treat upwards of 150,000 gpd, and be built in three phases to control capital costs. It was decided that a constructed wetland system was an ideal solution. 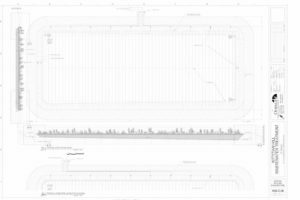 The WWTP consists of three treatment trains to allow for the phasing described above. 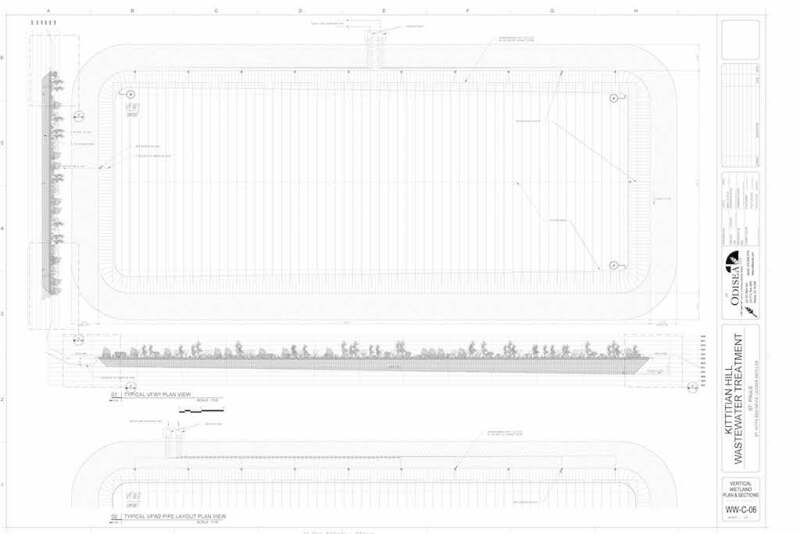 Each phase incorporates a vertical flow wetland and a horizontal flow wetland to offer various levels of treatment. A fourth treatment train is set up at the central service compound below the main system. The effluent empties through a UV disinfection unit and into a large holding pond for irrigation. Sludge is handled in three settling tanks after the headworks and bar screen, again one for each treatment train. Sludge is emptied by pumps from the tanks to three reed beds for digestion over months and years. The innocuous sludge will be used for fertilizer. Odisea designed and specified every part of this system from the wetland cells themselves to the species of plants used within those cells. Tanks, pumps and control systems we part of the system with an emphasis on ease on maintenance.